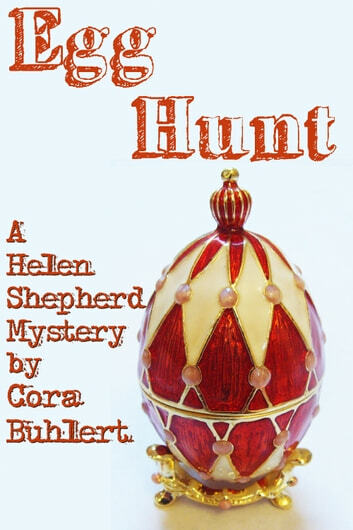 When a priceless Fabergé egg goes missing from a locked room in the London townhouse of Russian oligarch Yevgeny Ivanov, everybody quickly suspects Eva Hart, Ivanov's cleaning lady and single mother. 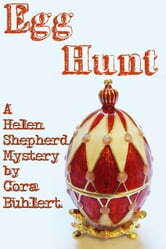 But Detective Inspector Helen Shepherd has her doubts about this theory, for Eva Hart has no motive, since the egg is unsellable on the free market. But what does Eva's little daughter Emily know? And what happened to the egg? This is a mystery novelette of 7500 words or approx. 25 pages.